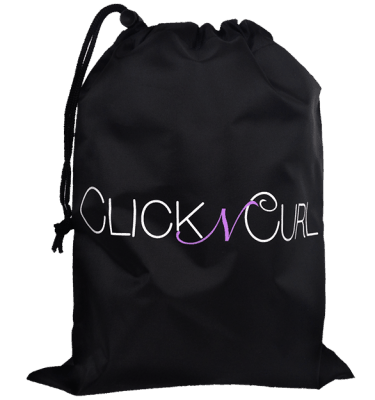 A replacement universal handle (black) that is compatible with all Click n Curl products. What makes Click n Curl unique? The brush barrels are light, do not weigh down hair, and are vented for quicker drying time. The ceramic coating minimizes frizz, is easier on the hair shaft, heats fast and evenly, and cools just as quickly. Finally, the top of the brush head is flat, allowing it to stand on end. 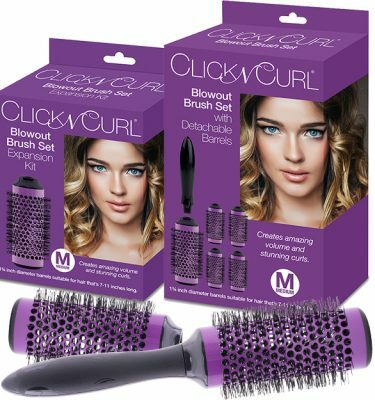 This allows for an effortless transition from barrel to barrel while still holding your hair dryer. 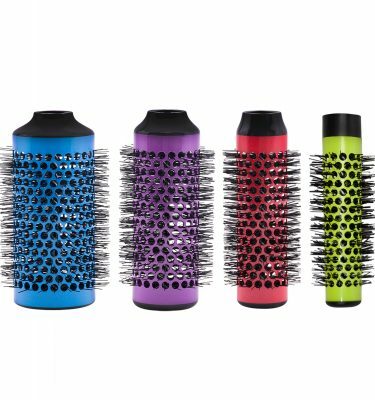 The nylon bristles are stiff enough to create tension when styling, soft enough to avoid tangles and long enough to hold rollers in place without clips. 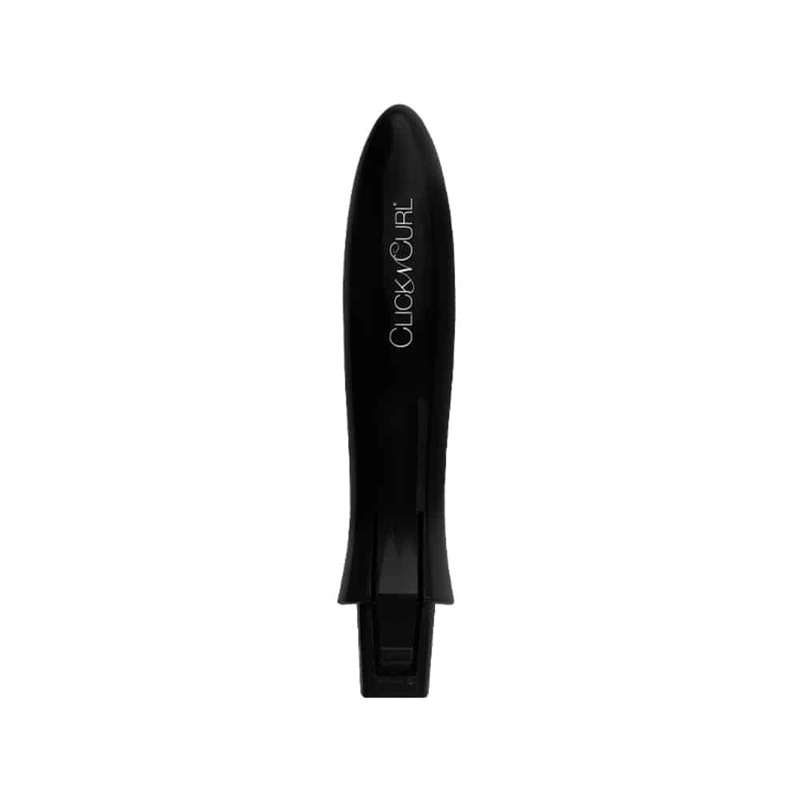 The handle is lightweight, shaped for comfort, textured for a no-slip grip and has an easy release button for detaching the brush head.